New Park Office and Conference center has office space to meet all of your needs. 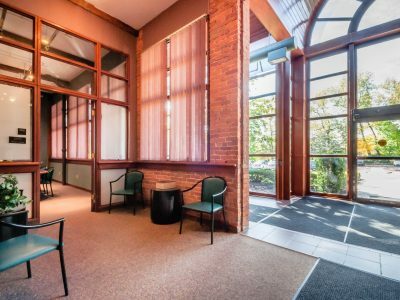 Whether you are interested in a one-person office or a space large enough to accommodate over twenty employees, New Park Office has some of the most attractive office space Hartford has to offer. Due to the attractive and professional workplace New Park Office offers, we are proud to have over thirty businesses make New Park Office their corporate headquarters. We offer furnished and unfurnished office spaces in addition to a variety of support services. 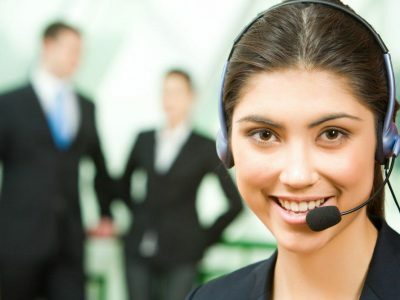 Maximize your productivity by paying only for the office time you use but enjoy the full benefit of the New Park Office administrative staff and support services while you are there. 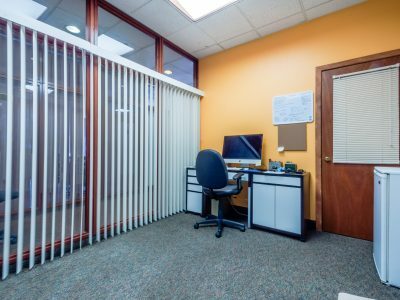 We offer various packages of private office time, a part-time office is optimal for professionals who require a local market presence but do not need a full-time office. 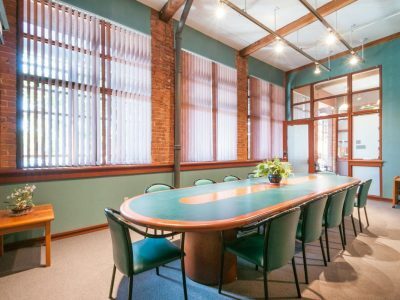 One of your major clients has awarded the company a large contract however, the project requires your company to have a presence within Hartford, New Park Office can help. We provide a professional environment so that your company can stay on schedule and ramp up or down as your project progresses. You take advantage of our fully furnished office spaces and conference areas. In addition to having access to a professional staff and support services. Enjoy all the benefits of having a fully functioning office without moving from your present location. A virtual office from New Park Office, will allow your business to benefit from the presence of a high-profile office at a fraction of the cost of a traditional office.